The complex devices all around us — from long-range satellite links in our cars and offices to powerful computers in our hand-held gadgets — prove beyond a doubt that we live in a technology-driven world. 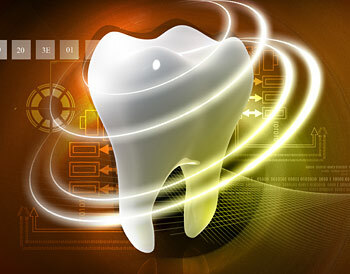 In the field of dentistry, new technology is constantly changing the way diseases are diagnosed, routine procedures are performed, and illnesses are prevented. Although they may seem unfamiliar at first, new and improved dental technologies offer plenty of real benefits for patients.